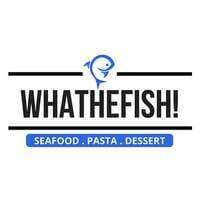 No available offers by WhatheFish! Whathefish! 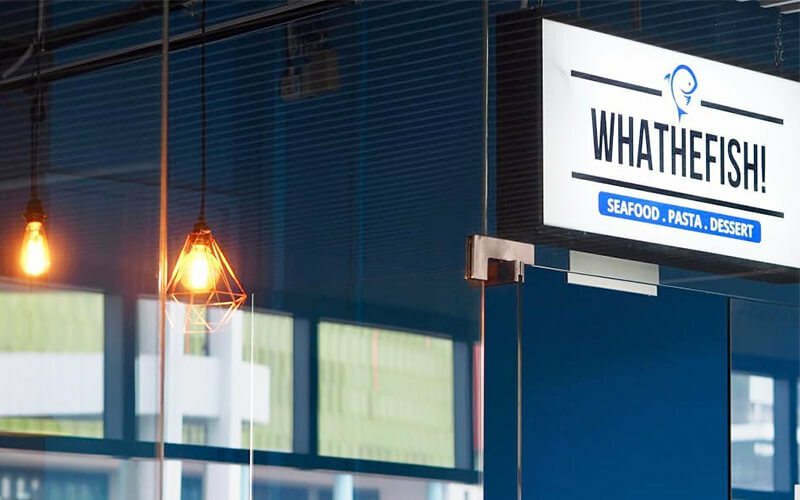 seeks to make its customers exclaim in delight with its mouthwatering fish-filled dishes. Gather round with friends and good company and enjoy a variety of menu options available. From mentaiko cod fish and chips, crispy seabass rice bowl, teriyaki salmon with soba, and more, one can happily indulge in delicious treats of choice. Diners can also opt to pair their fishy food with sweet desserts.